Roboblock ARM9 Development Board. 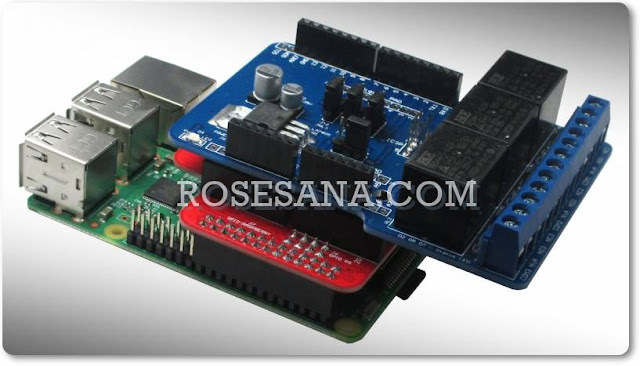 is useful to constitute a circuit by connecting the external expansion port (50PIN) of embedded OS training main board and external keyboard part with flat cable (Keyboard input, experiment of Jtag emulator and constituttion of camera port). It is also useful to constitute a circuit by connecting the external expansion port (50PIN) of embedded OS training main board and the external port of Display board part with flat cable (Experiment of 4" samsung TFT LCD, external interrupt (INT0, INT2, INT11, INT19) and touch pad). Further, it constitiutes a circuit by connecting two ports of industrial keyboard(58 keys) pad and the Keyboard part. 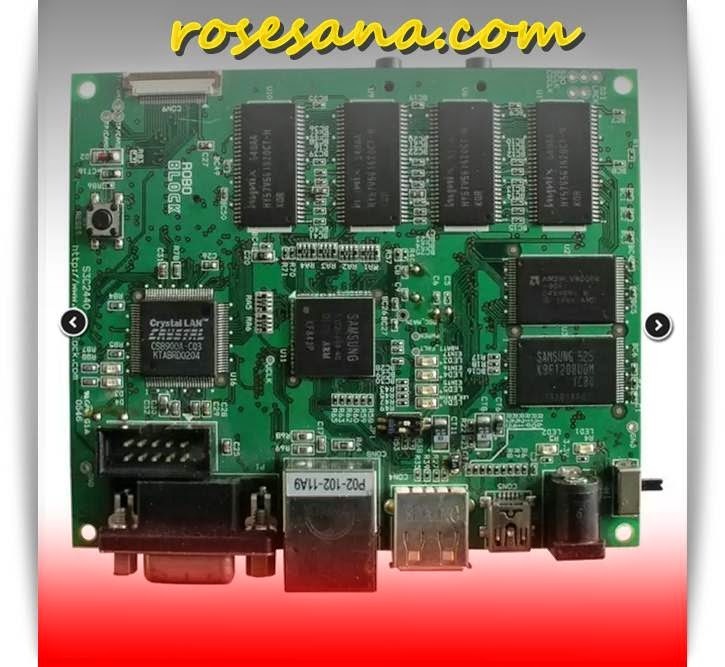 The program writing is available by connecting the program-download port (Header 10 pin) of embedded OS training main board and PC with ISP 541.